FIA Sports Management is pleased to announce that Osmar Barba Ibáñez has become the first ever Spanish player to sign for a K-League club, joining FC Seoul from Thai club Buriram United on a 3-year deal. 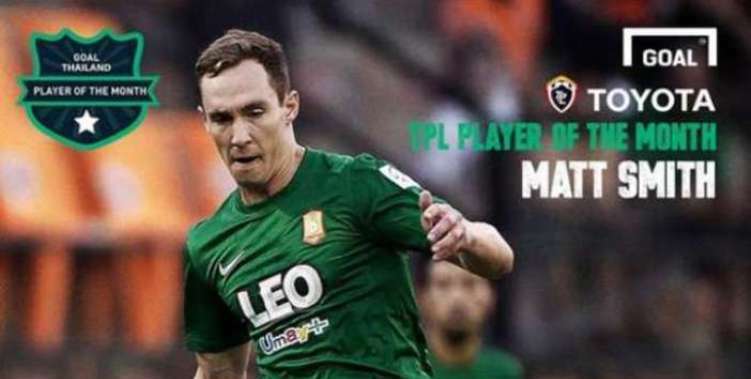 The versatile Spanish defender, who just returned from a trial with English Championship side Leicester City, was a key member in Buriram United’s success last season when they swept all major domestic competitions including the Thai Premier League, FA Cup and League Cup after joining the club from Racing Santander late in 2012. The 25 year old impressed FC Seoul with his performances when the two sides met in the AFC Champions League last season, when Buriram became the first team from the country to reach the knockout stages and quarter-finals, Osmar was the club’s leading scorer in this competition. 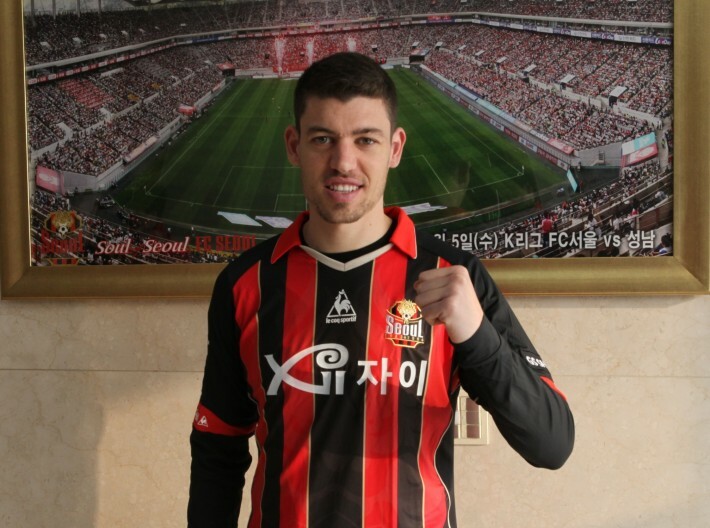 Osmar will replace Brazilian Adilson who was released by the K-League club at the end of the 2013 season.